Gutter Type: Ever see a 4 million dollar book? 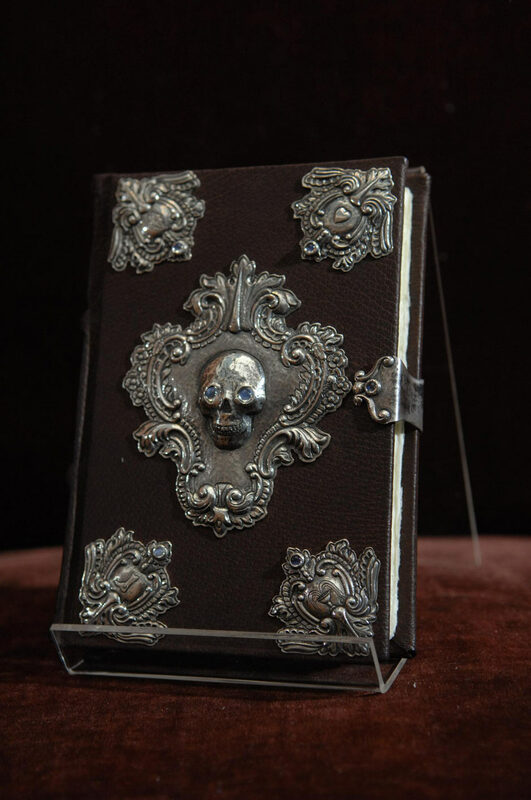 Ever see a 4 million dollar book? More from Amazon on their latest acquisition. I really like the look of the think. Not crazy about the blue ink destroys the allure of it being some artifact from long ago. I'm a little disappointed in the book once it's opened. It looks mysterious and old on the outside but almost like a rough cut moleskine once it's opened. "Hands off book titles as cheap descriptors!"